We are having a Spring Clean! Check out the online shop now for some huge reductions on a variety of different products. There are some great savings to be made! 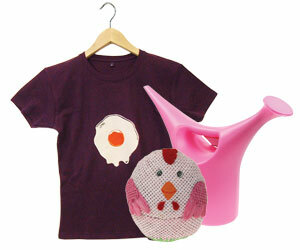 From t-shirts to chocolates to gardening equipment there is something for everyone, and at a brilliant price too! Click here now to see what’s on offer!